Rocky Athletic Mobility (Level 3) Waterproof Gloves are lightweight, waterproof and breathable with scent control and insulation. 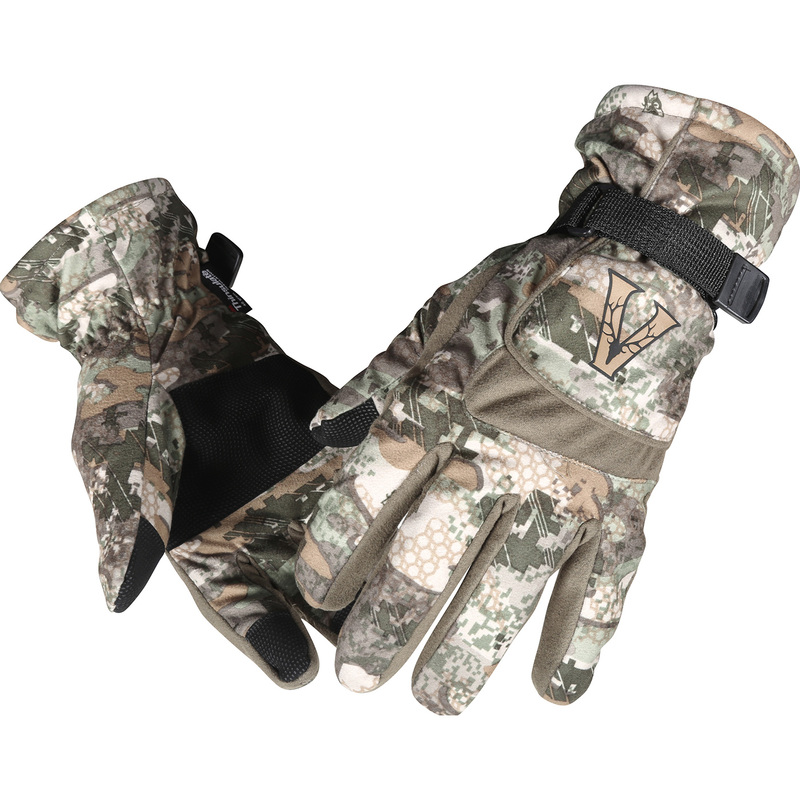 Not only is the camouflage on the SilentHunter™ suede fabric concealing, but the micro-denier fibers in the material help to manage moisture. 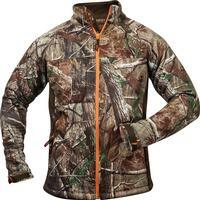 Then the Rocky SIQ Atomic technology eliminates odor that you might normally release, which helps disguise your presence outdoors. 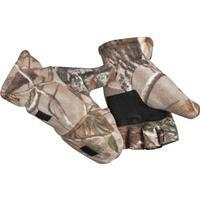 These Rocky Athletic Mobility gloves have an adjustable wrist strap that allows you to customize the fit. 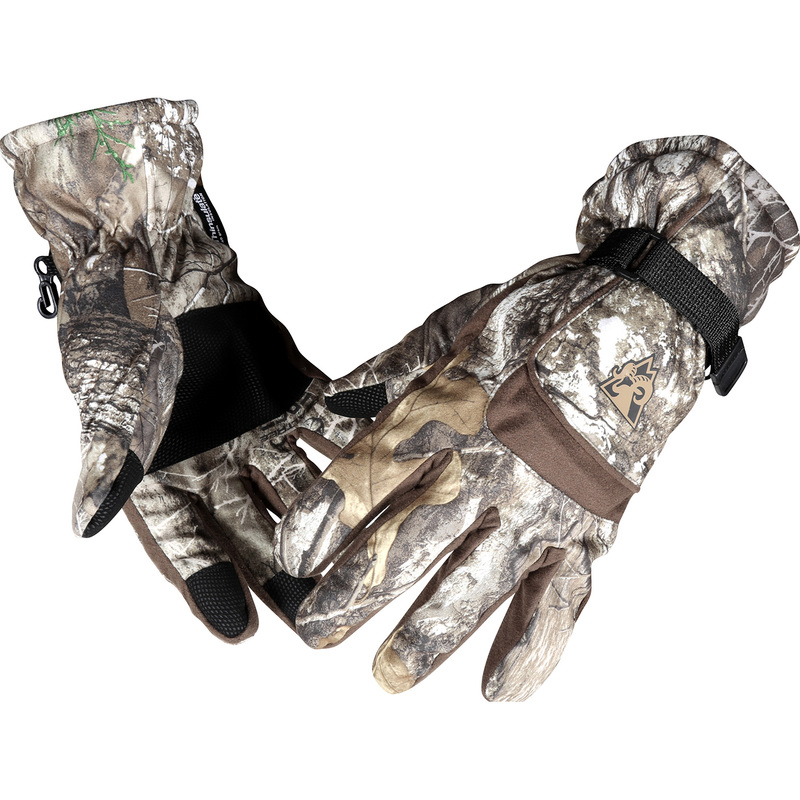 The reinforced textured palm enhances your grip, so you no longer have to take off your hunting gloves to get a better grip. 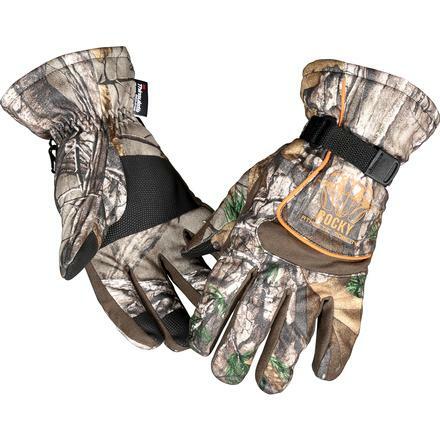 To keep you dry, these hunting gloves have Rocky waterproof construction. On those cold mornings, you won't have to worry about losing feeling in your fingertips because these Athletic Mobility gloves have 40 grams of 3M™ Thinsulate™ Insulation. 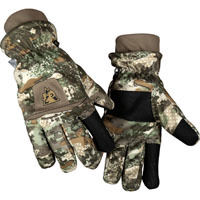 You'll enjoy the outdoors even more if you're wearing these Athletic Mobility gloves!